In today’s complex customer service world, companies need a “sixth sense” when it comes to customer service and recovery. Companies need to find new and innovative method to identify and communicate with their customers, especially those who have had a bad experience. This involves multifaceted approach, incorporating people, culture and tools to resolve the issues. Azure site recovery planning is one of the best components of smooth business security and recovery strategy. Running a business is an undaunted task, so that its security. So it is essential that you already prepared for any man-made or natural catastrophe and secure your data. Cloud disaster recovery is an amazing tool that can improve your backup and keep your data safe in all the hazardous conditions. How Azure Site Recovery helps in your business growth? A good data recovery plan can save you thousands of dollars in lost productivity, lost profits, and costly last-minute information recovery. It is the best insurance you can have so that when disaster strikes, your business is protected. A better plan can keep your information safe and prepare you for any type of technical failure. 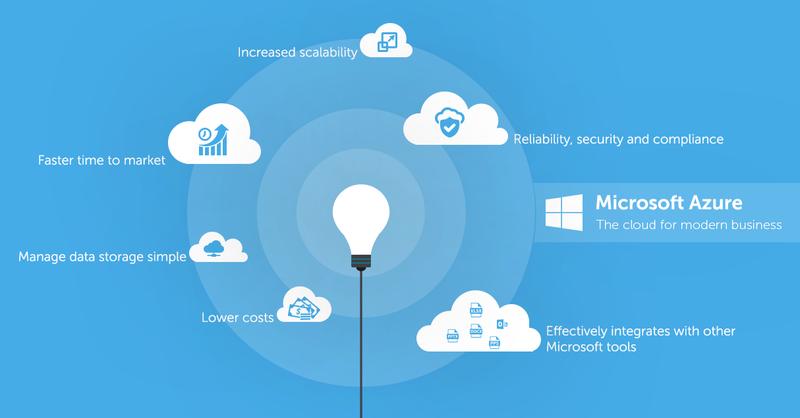 Here are some other facts that tell why azure site recovery is good for business growth. Why to use site recovery? Simplify Your BCDR (Business Continuity Disaster Recovery) Strategy: If you adopt a site recovery technique in your business it allows you to handle replication, apps from a single location, failover and recovery of multiple business workloads. 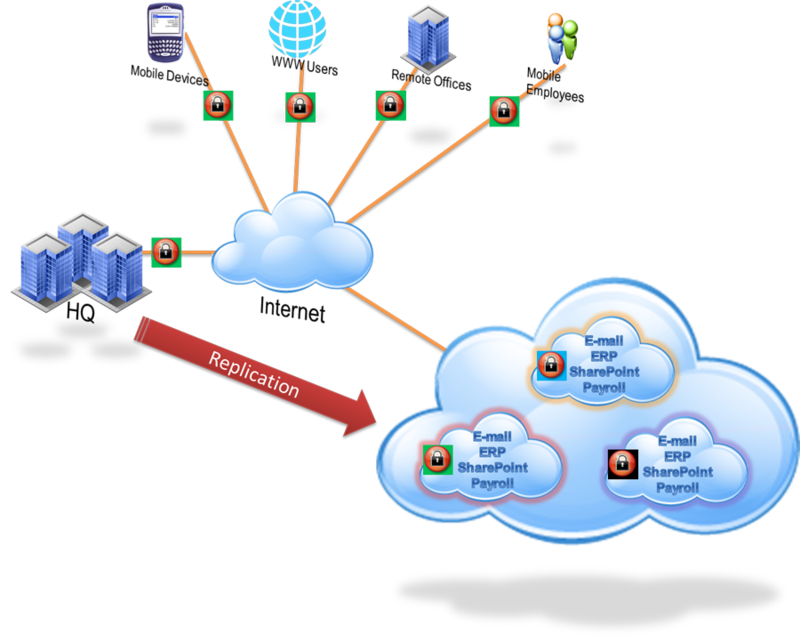 Although site recovery set up the replication or failover but does not intercept your application data. 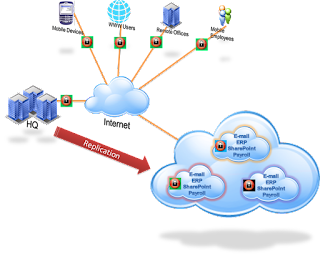 Provide Flexible Replication: With the help of azure site recovery strategy, you can replicate workloads running on Hyper-V virtual machines, VMware virtual machines and Windows/Linux physical servers with an ease. Easy Failover and Recovery: Support your disaster recovery drills without affecting the production environments with test failovers. Now run planned failovers with a zero-data loss for expected outages, unplanned failovers with minimal data loss from unexpected disasters. Site recovery provides plan which includes scripts and azure automation workshops so you can recover your multi-tier app. Remove Secondary Datacenter: You can replicate to a secondary on-premises site or to Azure. Recover the disaster and eliminate the cost, complexity by using site recovery technique. The replicated data is stored in azure storage, with all the resilience that provides. The complexity of a disaster recovery plan is directly related to the size of the organization. For very small firms the development of the coordination and recovery procedures may include all employees. For other larger companies, it may be necessary to assign functional business areas the full responsibility for developing and maintaining their section of the DRP. Azure disaster recovery VMware is very helpful and powerful tool. It help business to protect there data for disaster.